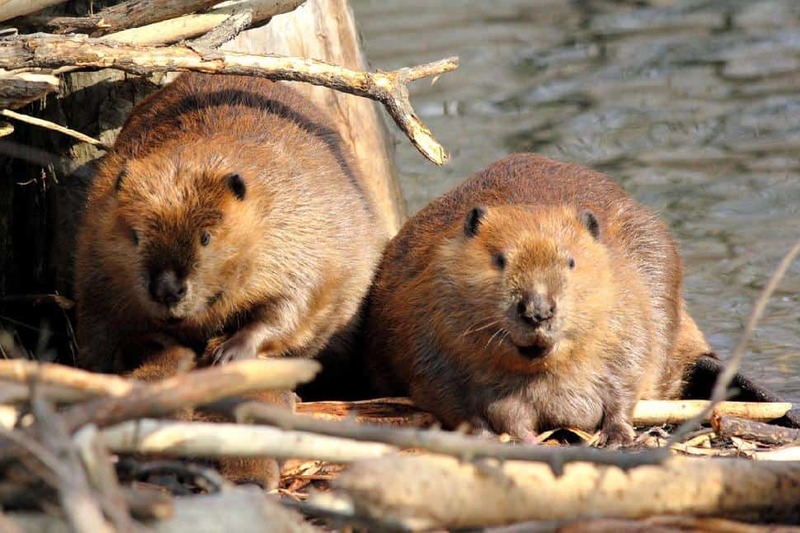 Four conservation organizations have filed a notice of intent this week to sue the US Department of Agriculture's Wildlife Services program over its allegedly large-scale – and “often secretive” – killing of wild animals in Idaho. 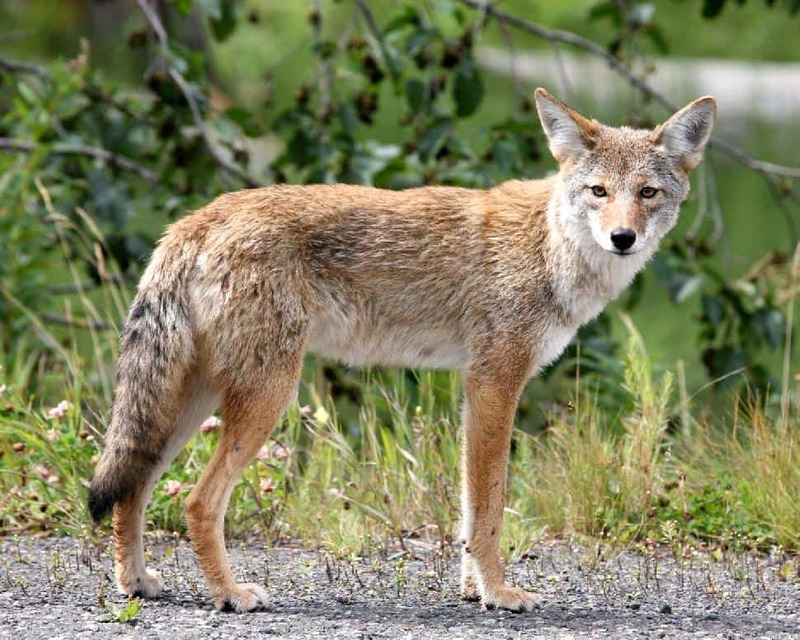 The Center for Biological Diversity claims that the program “kills millions of animals nationwide every year”, and in 2013 killed more than 3,000 mammals in Idaho alone via aerial gunning, neck snares, foothold traps and toxic devices known as M-44s that spray sodium cyanide into the victim’s mouth, causing tremendous suffering and releasing toxic chemicals into the environment. The lawsuit will challenge Wildlife Services’ alleged renewal of its efforts in Idaho to eradicate coyotes, black bears, mountain lions, bobcats, foxes and other important carnivores from the landscape for the benefit of private livestock and agricultural interests. Wildlife Services has come under increasing criticism for the alleged ineffectiveness of its methods.